Their greatest strength will be each other…so collect the whole gang of Star Wars Rebels! 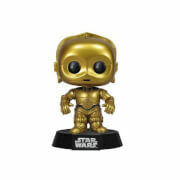 From the popular animated series based on the Star Wars universe, Chopper has received the Pop! Vinyl treatment. 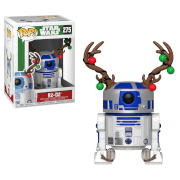 Packaged in a window display box, the Star Wars Rebels Chopper Pop! 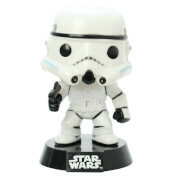 Vinyl Bobble Head measures approximately 3 3/4-inches tall.